If He Grabbed For You? Check out Zirkops new video for our Women’s classes. Zirkops Training helps create Confident Women! Men’s Defensive Tactics. 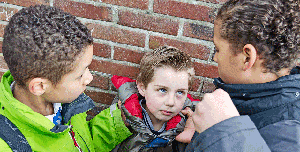 Learn the Techniques and Secrets to Protect Yourself and Your Family. Train in the Latest Life Saving Techniques used by Professional Law Enforcement Personnel. Xtreme Divas 360 is our most popular class! Unleash your potential And Join Today! Get the mental mindset and confidence you need to be ready for any situation that may arise. As a female, I had a lot of anxieties about being made to feel stupid or inferior in a gun safety course. Thankfully, Ron and Tammy made me feel completely at ease and confident in my abilities. 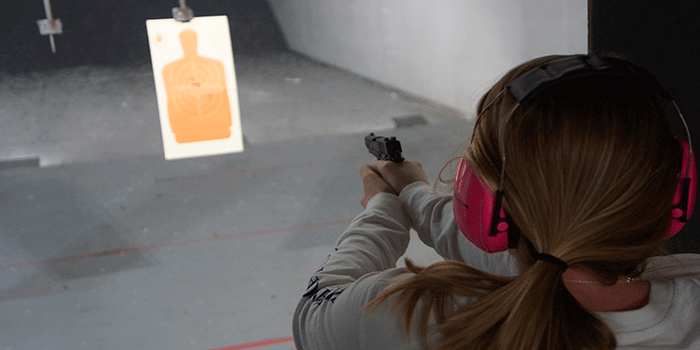 I thoroughly enjoyed the Beginners Handgun course, and have since signed up to take the Concealed Carry course as well as the Women’s Holster course. Took the carry permit class and it was great the instructor Ron zirk was great he told you everything exactly like it is and told you everything you need to know including real world stuff not covered by other places. Ron has a ton of certifications and is the most trained, best teacher, and most down to earth instructed I’ve met. All of my friends have went to others for the class and we all agreed that this hands down has to be the best. they worked with everyone and have so many other classes besides just carry permit. Went through the Zirkops handgun class today and I highly recommend it to anyone. Even the experienced handgun users will learn something. I brought my Mom with me to take the class as well, the instructors were patient and did a great job working with Mom on the shooting range. 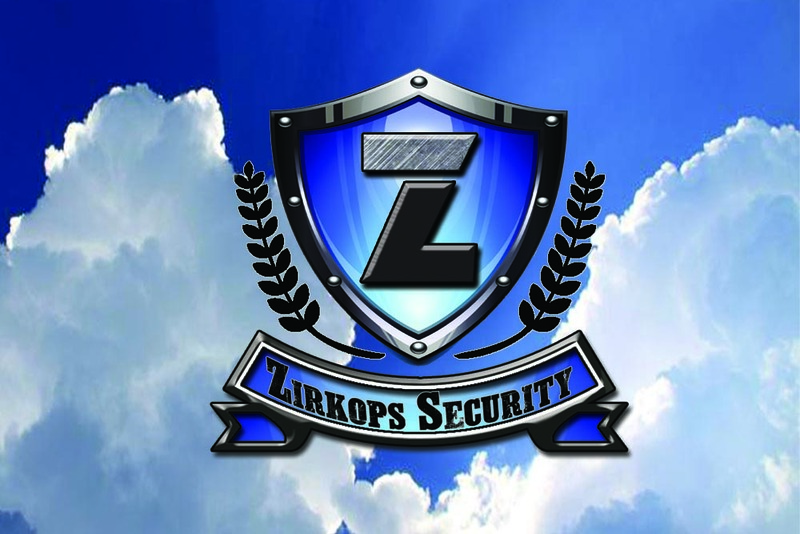 ZirkOps training is based on real-world law enforcement experience. Ronald Zirk is a training Instructor for the Chattanooga Police Department specializing in use-of-force, defensive tactics and firearms skills for law enforcement. Our classes are built on techniques that work for everyone, no matter what size, shape or physical condition you may be in. 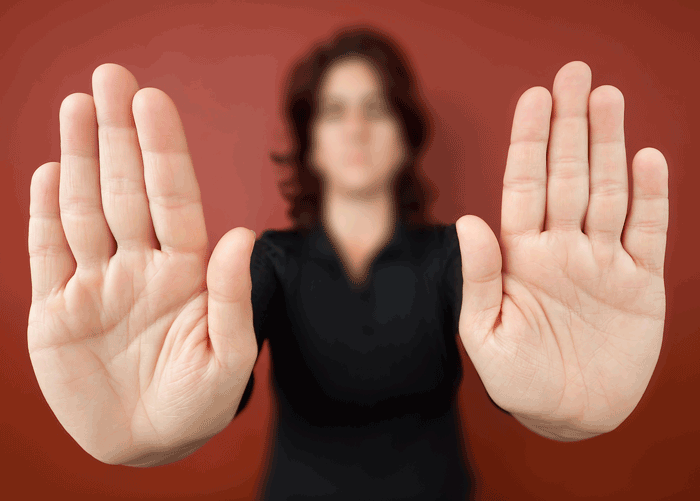 Our proven fundamentals enable persons at any level of wellness to protect themselves and even more importantly to avoid and/or escape situations that can lead to a hostile confrontation.